Piedmont in the northwest of Italy has a lot of very high mountains because of its rather large share on the Alps. The highest summit is the Monte Rosa with a height of 4,618 meters (15,150 ft). Skiers do not have to waste a single thought on whether or not they will have snow, because snow is almost always guaranteed here. 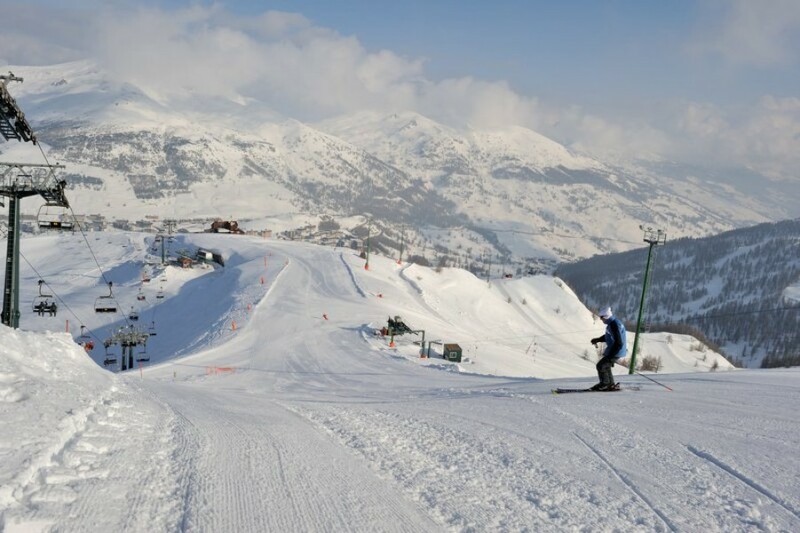 The ski resort Sestriere is one of the finest skiing areas in Italy. During the Winter Olympic Games in Turin 2006 it was the location of the ski competitions. Together with the regions of Sauze d'Oulx, Oulx, Sansicario, Cesana, Pragelato, Claviere and the French region of Montgenèvre it forms the transnational ski association ViaLattea (Milky Way). All the skiing regions provide in total 165 trails of easy, intermediate, moderate and expert terrain. In addition Sestriere and Sauze d'Oulx both offer two snow-parks and freestyle skiers and snowboarders have the opportunity of heli-skiing. The Piedmont area is also known for culinary delights. The famous wine is grown in the more southern regions. Starting October you will find yourself in truffles season.